INFPs are quiet, imaginative idealists who want to make the world a better place. 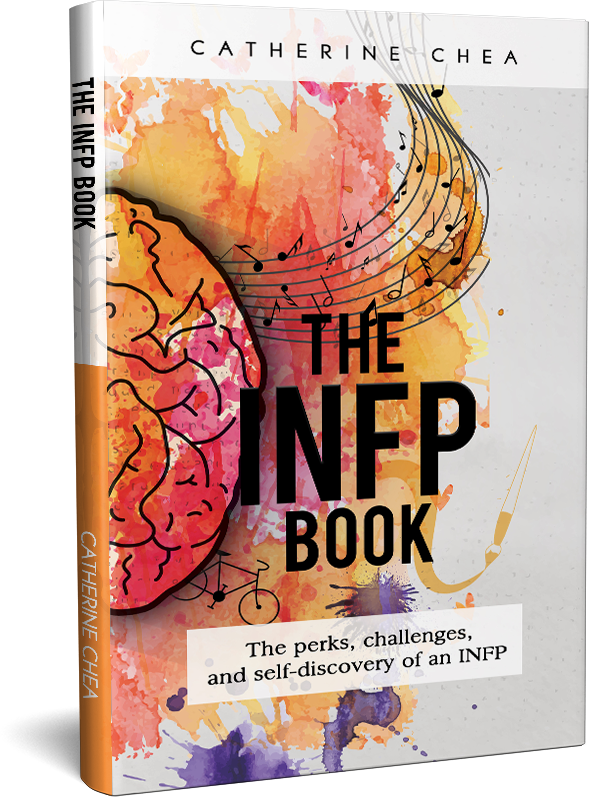 Although INFPs are interested in helping people, they are also extremely reserved and maintain a small circle of friends. 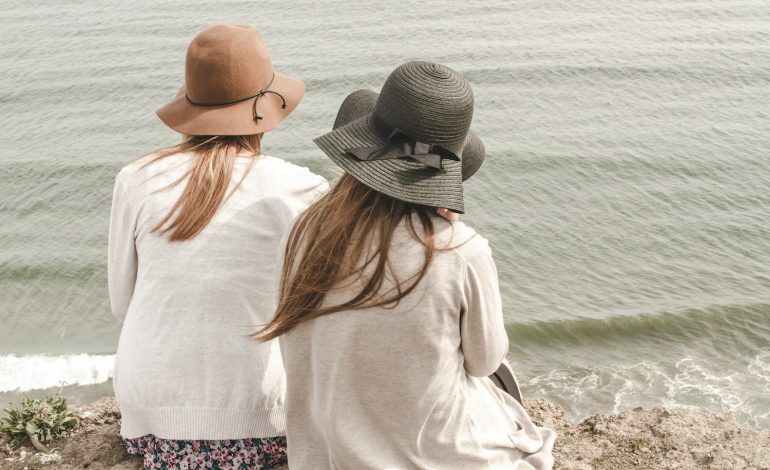 Many of them live by Shakespeare’s words: “Love all, trust a few, do wrong to none.” Below are five more things to know about being friends with an INFP personality type. 1. We may disappear into our own world for a while. Although we value our friendships and care deeply about the people we love, sometimes we need time to ourselves for days or even months to sort out our feelings and thoughts. When this happens, we are re-evaluating meaning in our lives. There have been many occasions when I was going through some sort of existential crisis and felt the need to disappear in order to rediscover my purpose. This might entail traveling for a bit, or finding myself engrossed in my thoughts (and books) for days. After such experiences, I feel like a different person; I’m more enlightened and I have a fresh outlook on life. Often, my friends don’t know about these experiences because I keep them private. But they might notice my rekindled energy and spirit. An example of a time when I needed solitude came after I graduated from high school. I felt lost and I needed a change of scenery. So I decided to enroll in a university that was far away from home on the other side of the country. I then became preoccupied with my philosophy studies, which I stumbled across by chance. During this time, I was out of touch with my good friends because I was trying to figure out who I was. 2. We prefer a tiny moment of real connection to hours of polite conversation. INFPs value meaning and depth, so we do not like to engage in shallow conversations, such as gossiping, talking about the mundane and day-to-day, and all of the times that you swiped left on Tinder (with the exception of exciting cases that fall outside the norm). Small talk doesn’t interest us because it lacks substance and feels superficial. However, that doesn’t mean we’re serious and need to have deep philosophical conversations constantly. We like to have fun and can be quite quirky and silly. What we really crave is the feeling that we’ve made a genuine connection with you on a personal level. We want to have a shared experience with you, whether it’s through something that we can both laugh or cry about. We also value our space and don’t need to text our friends 24/7 to update them on every aspect of our lives. Maintaining this kind of relationship can wear us out in the long run. We prefer to have fewer but more meaningful interactions than plenty of lower quality ones. The funny thing about us is that although we like to be left alone, we don’t want to be alone—we long for intimacy and find it hard to come by. 3. We get hurt easily but we struggle to articulate it. We care for others deeply and easily become absorbed in other people’s worlds. Unfortunately, the reverse isn’t always true and we may end up disappointed and hurt when we discover that a relationship is one-sided. We value friendships that are mutual and reciprocal; anything that is one-sided is seen as inauthentic—and we despise anything artificial. For many of us, learning to let go of certain toxic people can be difficult because we are extremely loyal. However, although we do get taken advantage of, this is not always the case. Sometimes we feel like we are ignored by our friends, when in reality, they may be very busy or need some space of their own. When our friends don’t respond to our messages, we can take it quite personally and feel alone and left out. So, it’s important that we communicate these feelings and establish an understanding in order to maintain healthy relationships. 4. Sometimes we need to be encouraged to open up. INFPs live in our heads most of the time: we like to daydream and contemplate the meaning of life. When we’re deep in our thoughts for too long, we have trouble returning to reality. We also need to experience the outer world and open up to others in order to live authentically. But we may have a hard time doing this because we are shy and introverted, so we do appreciate it when others reach out to us or invite us places. We certainly are not party people and do not like noise and crowded spaces, but we do look forward to going out every so often. 5. We are your biggest supporters and you can trust us with your insecurities. We enjoy listening to you and helping you sort through your feelings. We’re good at picking up on people’s emotions and energy and understanding how they feel. Because of this, we might be able to help you unravel the root of your troubles. Our idealism combined with our strong personal values enable us to see the best in you and your potential, even though you may not see it yourself. When you feel useless and unworthy, we can see your courage and strength, and we will try to help you realize this. We also understand that people make mistakes, so rarely will we judge you. However, please know that although it brings us great joy to help you heal, sometimes we forget to set our own boundaries and end up becoming drained ourselves by carrying too much emotional baggage. This is when we need time to ourselves.